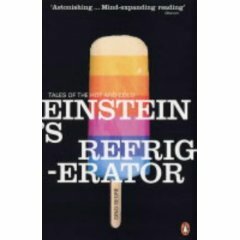 Einstein invented a refrigerator which was patented but never produced; it would have saved the ozon hole. Highly recommended; a really good and refreshing read, but ATTENTION: This is a the same book with a new title as the one previously published under the title "A Matter of Degrees" by the same author! - see review.